We're a Berlin-based studio working on unique experimental video games. To hear about our projects and secrets, sign up for our mailing list below. Take a look at our Email Archive for every newsletter we've sent in the past. You can also find us on Twitter, YouTube and Discord! See ya there! You look nice today. I bet you smell really good, too. That's why you're officially invited to hang out on our community Discord server! Come talk about things you like, share your art and have a good time. There's thousands of us and we're just really happy to be here. Be happy with us. Let's stay friends. 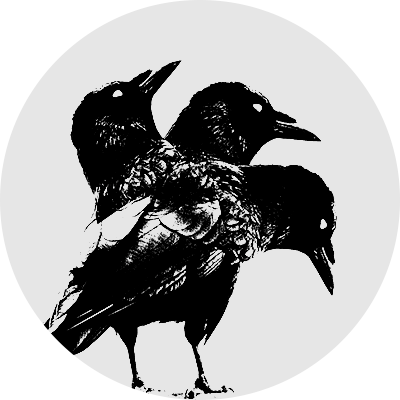 Feel free to drop us a line at our team email, hello@crowscrowscrows.com! We read every message we get and we promise we'll totally respond to at least a couple.